Referred to by Le Figaro as “The World’s Most Prestigious Competition,” the venerable Vendome Prize piano competition, launched in 2000 at UNESCO under the patronage of Catherine Tasca, the French Minister of Culture, is a competition like no other. The prize money alone, totaling $125,000, sets this competition apart from many others. They also provide a $5,000 honorarium to every young artist chosen to participate to ensure no one is excluded. And, unlike most, this competition has no teachers on the final jury to avoid a prevalent risk of favoritism. They also include great artists from other disciplines like voice and violin on the juries, and involve professional managers and presenters in their final choices. 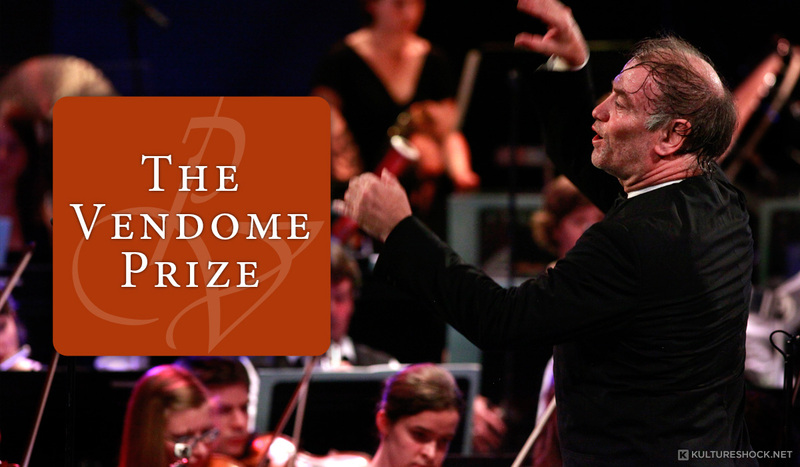 As The Vendome Prize website, launched in the summer of 2008, explains, another benefit of the competition is that they maintain a singular focus on helping winners build careers, providing significant support to the young musicians they champion. Most of the first prize money is put into a special account for career development and can be used for anything from buying new concert clothes to making a recording, a major debut recital or traveling to other competitions. Immediately following each competition, a specially formed Career Development Committee meets with the first prize winner to discuss their needs as a young performing artist. 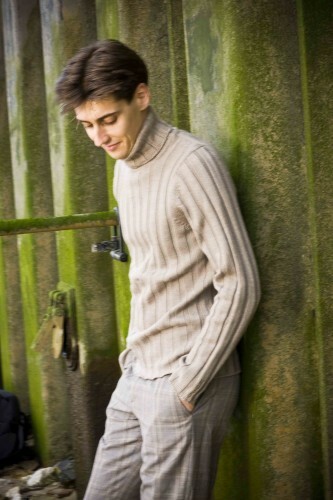 In addition to information about previous winners, including two great artists already renowned for their recordings – Yevgeny Sudbin and Boris Giltburg – the custom designed website we created for the competition also provides information on the distinguished jury, which includes Jeffrey Tate, Elizabeth Leonskaya and Philippe Entremont ; and the Board, which features such luminaries as the Aga Khan, Richard Bonynge, Christa Ludwig and Dame Joan Sutherland. The next competition is in 2013. We’re proud to have created a unique, custom-designed website for such a distinguished performing arts organization.